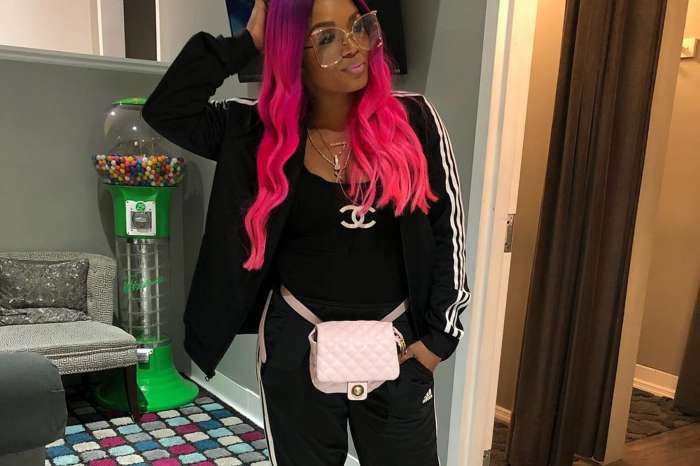 Boss Chick Rasheeda Frost is making some real money moves, and she had many Love & Hip Hop: Atlanta stars by her side including her estranged husband, Kirk. Mimi Faust and her girlfriend, Tamera Young, were all smiles at the grand opening of Rasheeda’s second Pressed store in Houston’s Galleria Mall in Texas. 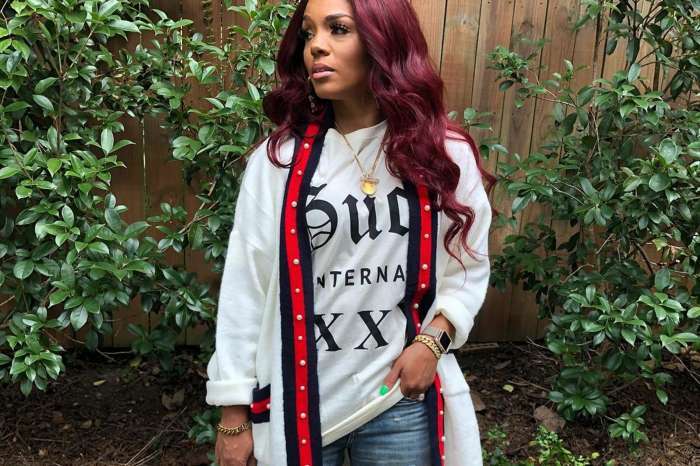 Other co-stars — Erica Mena, Young Joc, and Karlie Redd — were all gathered together to celebrate the big event with Rasheeda. The mother of two looked stunning in a lace dress while her spouse wore all black. 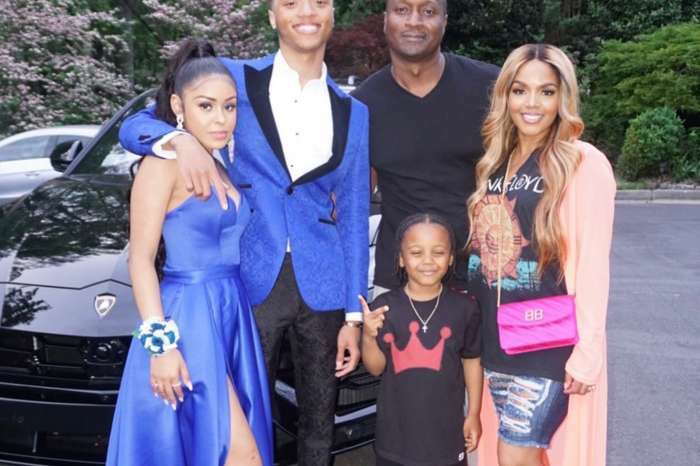 Fans are thrilled for Rasheeda, and a few are asking, is Kirk, the father of Jasmine Washington’s baby boy, Kannon? Late night shyt!! #htown vibes!! Supporters are happy to see Rasheeda still climbing new heights.